Trying out products and days out, and writing reviews is why I am here – it is what I love doing the most and I am always open to working on a new review assignment. If you would like me to work with you to review a product or experience, please drop me an email to discuss your product. I do not charge a fee for completing a review, I simply ask that a gifted (non-returnable) sample is sent for the purposes of completing the review. The review will generally be online within 7 days of receipt of the sample, although I can work to faster turnaround times if agreed in advance. I reserve the right to refuse to review any products I consider unsuitable for my blog. Please click here to download a copy of my media pack. 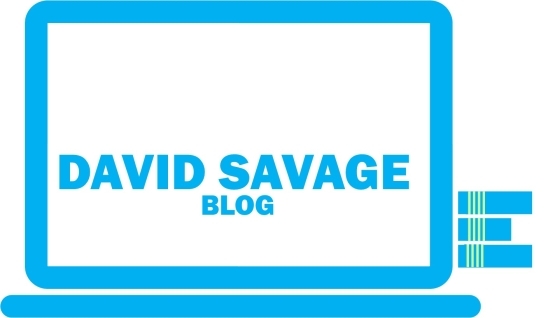 Sponsored posts can be great for brand awareness please email info@davidsavage.co.uk to discuss. There will be a charge for this. I am happy to run competitions and giveaways. I do not charge a fee for this service, all I ask is that there is a minimum prize value of £15. I do not supply any data capture except the winner’s details in order to send out any prizes. I have space for you to put your banner on my home page (250 x 120 pixels). This will link to your website. Please contact me for current advertising rates.